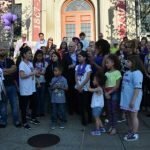 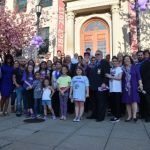 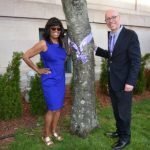 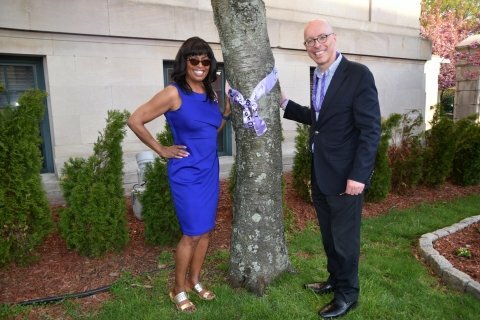 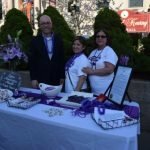 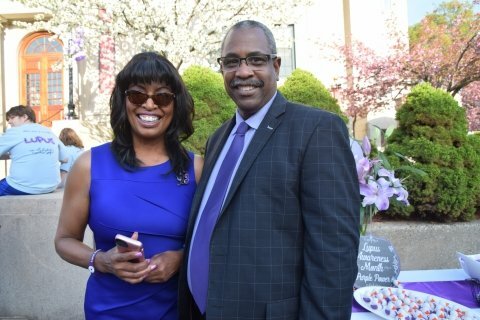 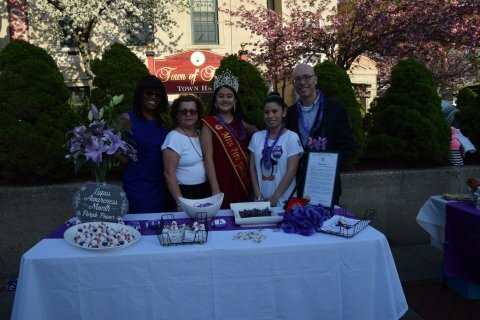 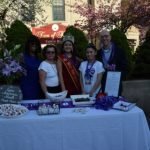 (Kearny, NJ) – On Tuesday, May 1, 2018, Mayor Alberto G. Santos and Councilmembers Albino Cardoso, Marytrine De Castro, Peter Santana and Carol Jean Doyle, joined Elizabeth SantaCruz and her daughter Miah Andrade, Caring for Lupus and Team Gwanny’s Hearts outreach groups, and TV Anchor Brenda Blackmon to officially kickoff May as Lupus Awareness Month with a Ribbon Cutting Ceremony at Town Hall. 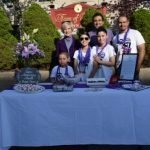 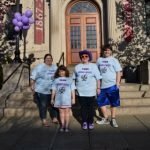 Caring for Lupus and Team Gwanny’s Hearts join in the annual Lupus Research Alliance Walk where this year, Team Gwanny’s Hearts will mark its seventh year of participation. 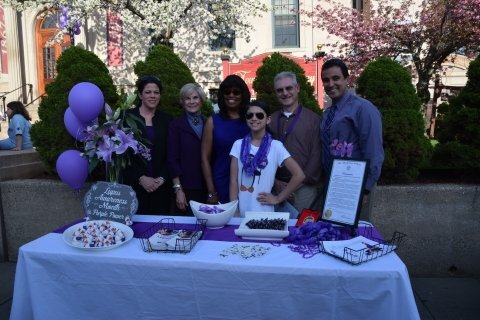 Lupus is a disease of the autoimmune system, one in which the system attacks healthy cells and tissues by mistake. 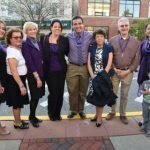 The chronic inflammatory disease can affect various parts of the body, especially skin, joints, blood and kidneys. 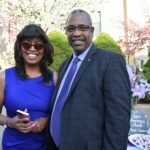 Women get it more often than men and it is more common in African-American, Hispanic, Asian and Native American women. 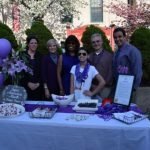 Its cause is unknown and while it can be fatal, those with Lupus can expect to live a normal lifespan. 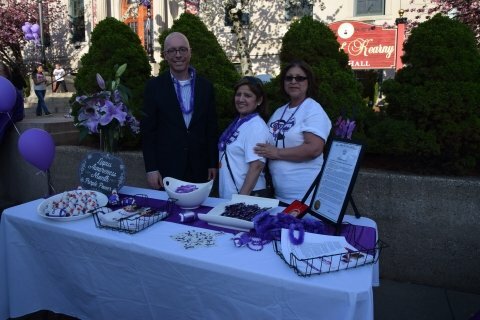 To learn more about Lupus or get involved, visit lupusresearch.org or kellyfundforlupus.org. 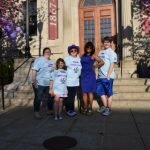 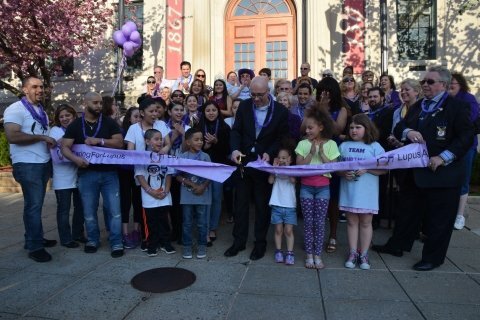 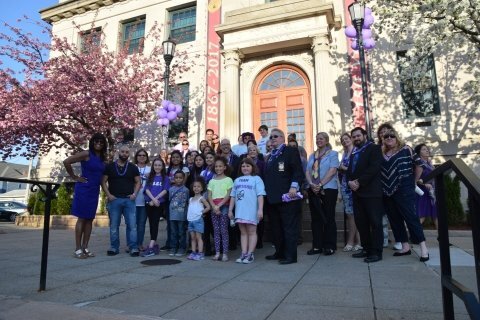 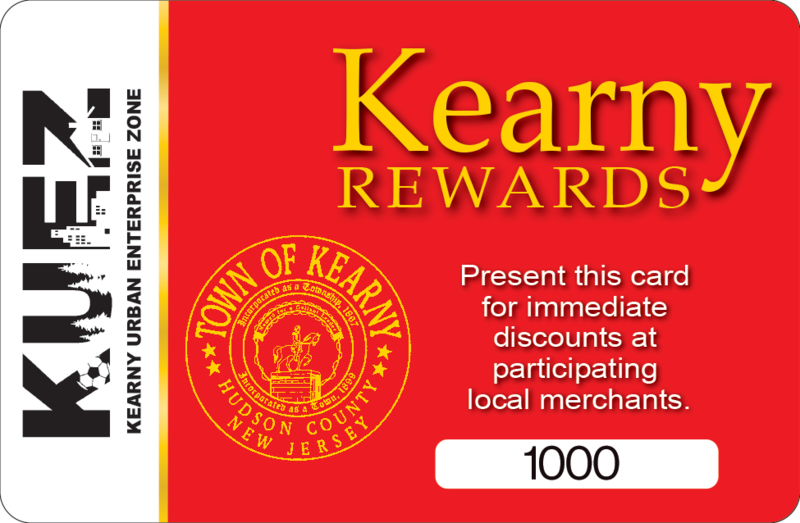 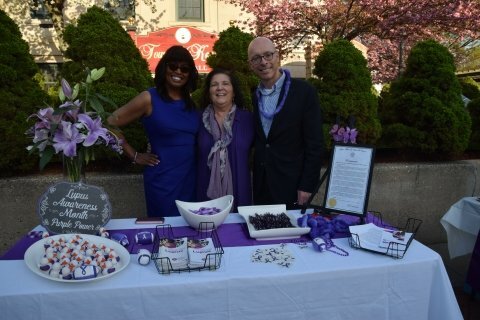 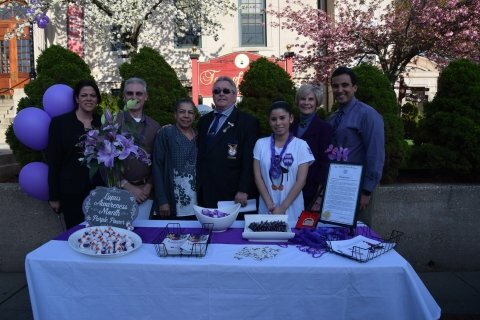 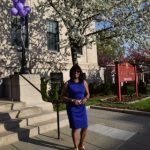 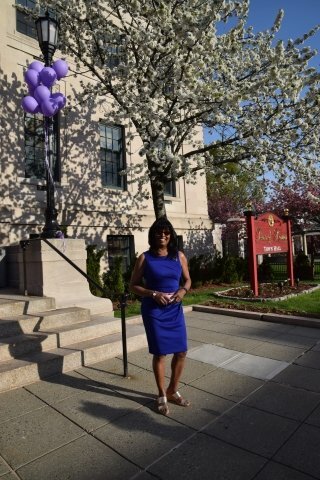 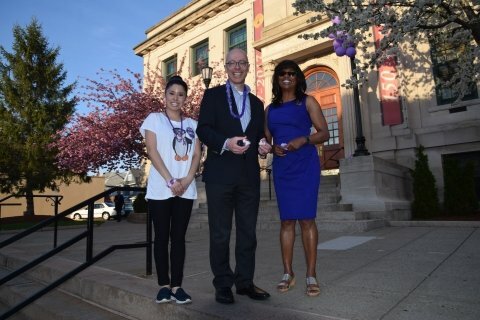 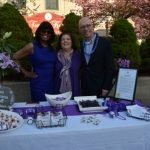 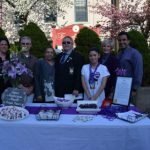 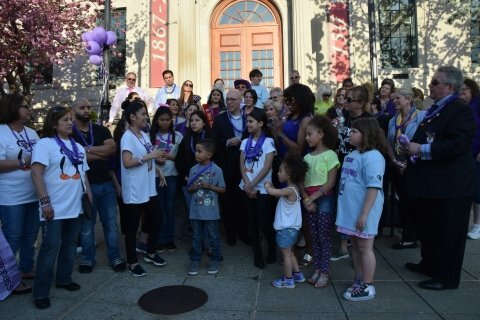 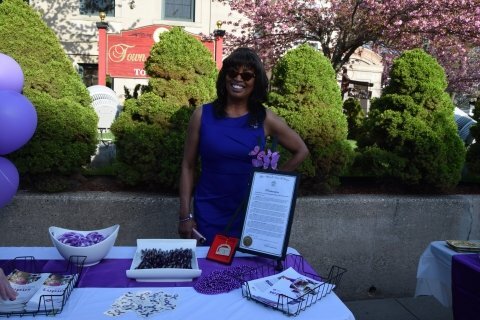 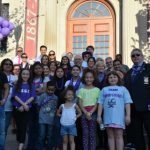 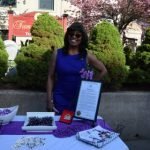 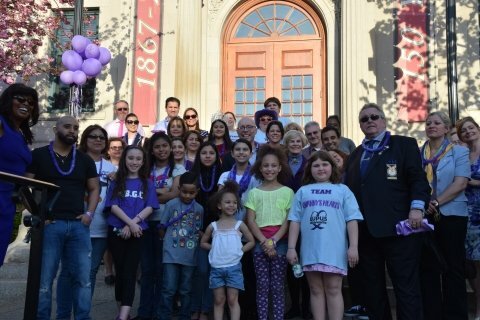 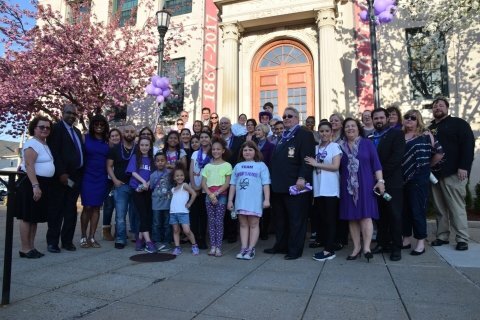 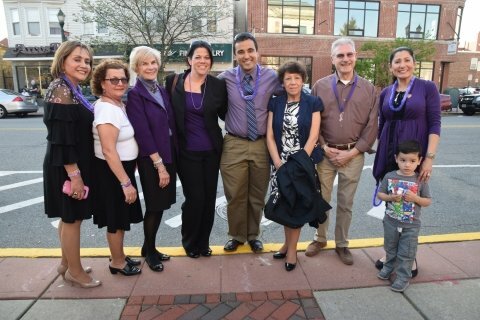 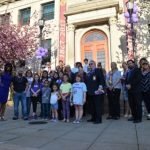 Mayor Santos and the Town Council, issued a Proclamation designating May as Lupus Awareness Month in the Town of Kearny to raise awareness about Lupus and the needs for research funding, accurate diagnosis, and effective treatments that will lead to a cure for this devastating illness that affects so many people.